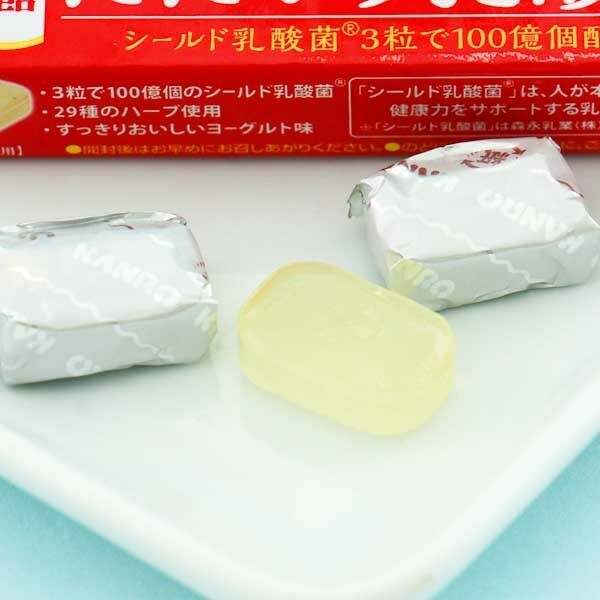 Kanro is a famous sweet manufacturer from Japan! The word “Kanro” means “Sweet drops fallen from heaven”, so it's not a surprise their candies have become a great hit! 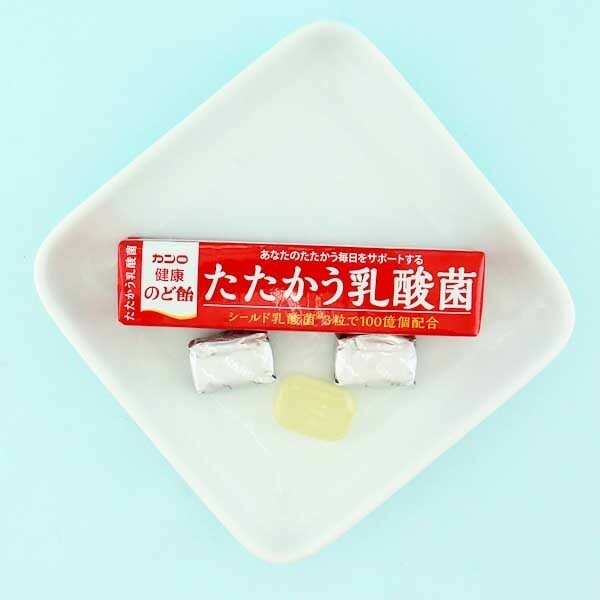 These traditional hard candies are actually delicious milky throat drops made with herbs. They are perfect sweets for your throat and body health! One package includes 11 individually wrapped hard candies and is easy to take with you where ever you go! Enjoy alone or share them with your friends!